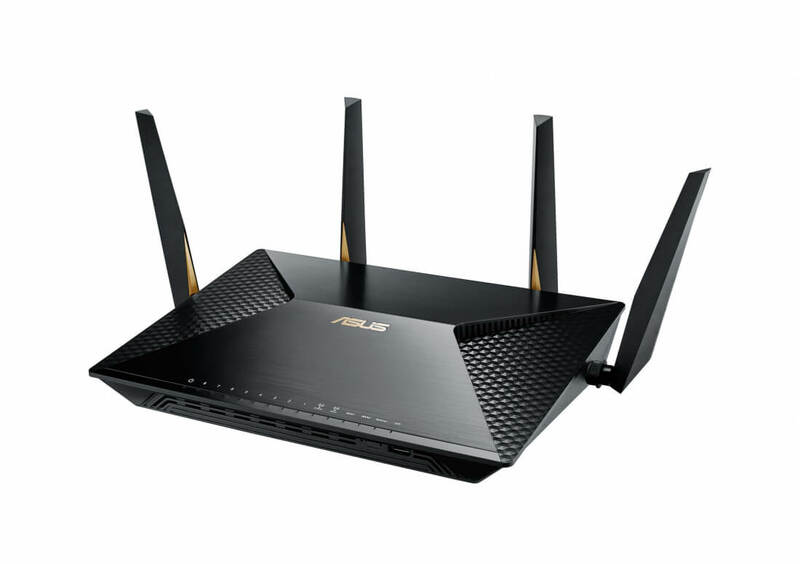 The ASUS BRT-AC828 router is an excellent choice for most businesses that want to maximize the speed and power of their Wi-Fi connections as well as protect crucial digital assets against cyber attacks. Setting up this router is a very simple process that doesn’t take very long at all. If you are looking for a new router for your business that you can depend on each day, this is definitely one of the best choices on the market right now. 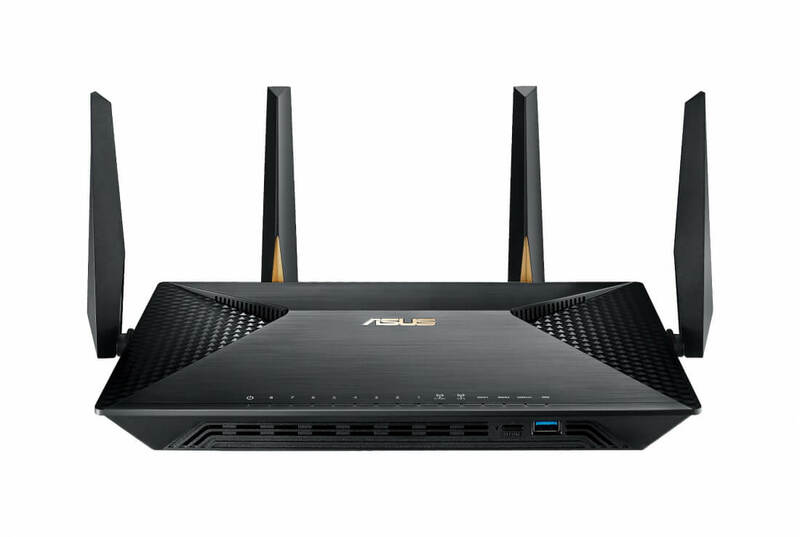 ASUS has a reputation for innovation, and this router is a prime example of that. The Asus BRT-AC828 doesn’t come cheap, though: consumers should consider investing in Google Wifi or BT’s system instead. But for small businesses looking to provide reliable Wi-Fi for their customers without the hassle of buying a bespoke solution, it’s a great choice. We are thoroughly impressed with the ASUS BRT-AC828 Business Router, as it is perhaps the most affordable, high performing and suitable network router for any businesses looking to setup a new network in their office. It may cost more than most routers, but businesses will appreciate its security and management features. 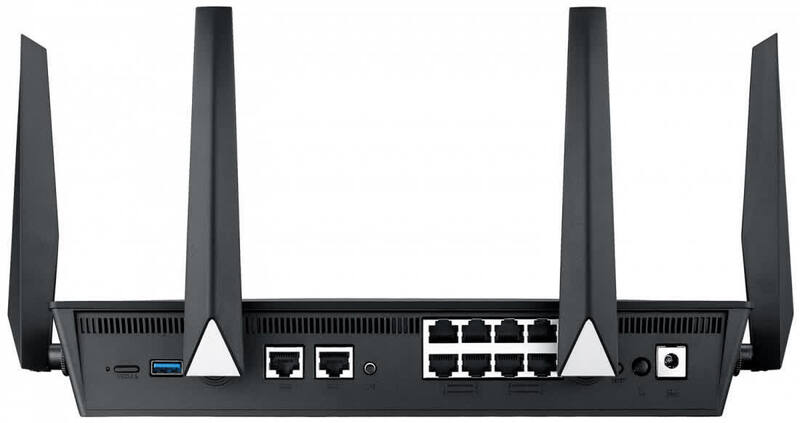 The ASUS BRT AC-828 router is a router that’s meant for use by large businesses and enterprises, and judging by our short run with it, is definitely something that network engineers would want to consider.